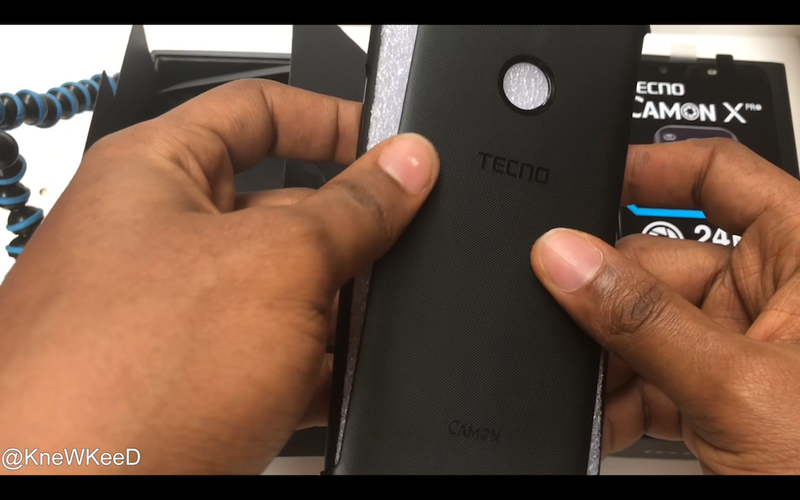 TECNO just launched the Camon X and X Pro in Nigeria today and i got a chance to unbox the Camon X Pro early. 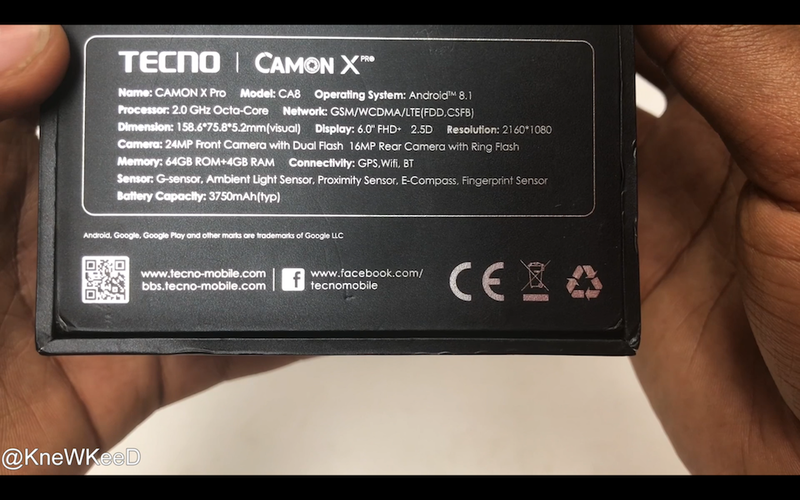 The Camon X Pro comes in a familiar black themed box and it has some of the specs on it. In the box, you’re first greeted with the phone and it has a screen protector already applied. 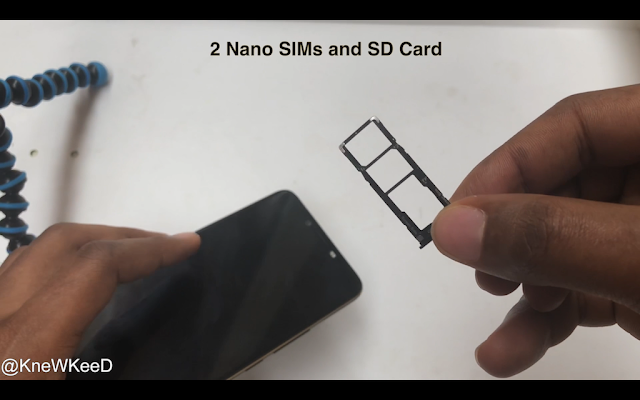 Underneath that you have your sim ejector tool locked an envelope which contains you warranty card, specification manual, Boom play music card and user manual in many languages. TECNO generously included a 360 degree protective case which has never shipped with any phone before now to the best of my knowledge. 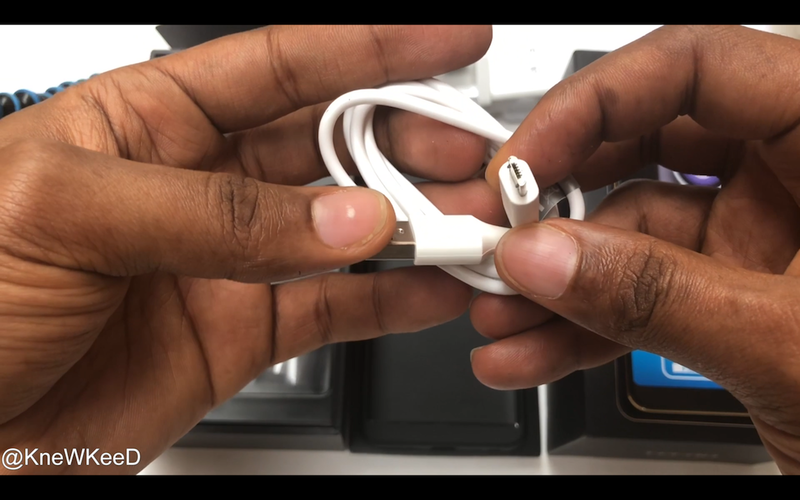 You get a 5Volts 2amps charger, a micro-usb cable and proprietary earphones. Now to the device, On the front, you have a 2160X1080P resolution on 6-inch FHD+ display with an 18:9 aspect ratio. on top of the display you have the 24MP camera, a front firing speaker and dual flash. 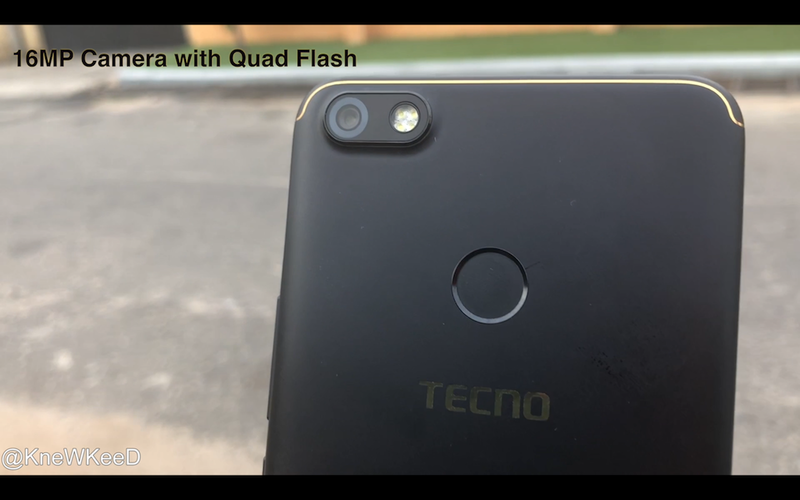 On the back u have a 16 megapixel camera, quad flash and fingerprint sensor. 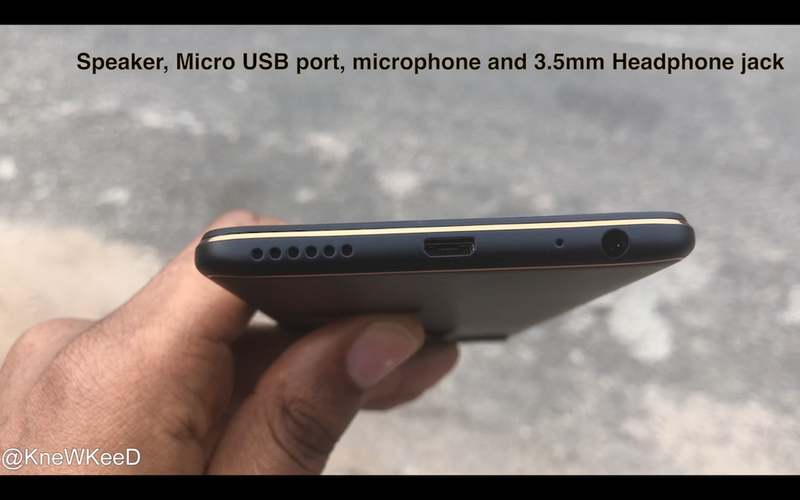 On the left you have nothing, on the right you have a power button, volume rocker and a 3-in-1 tray that houses 2 nano sims and one SD card. 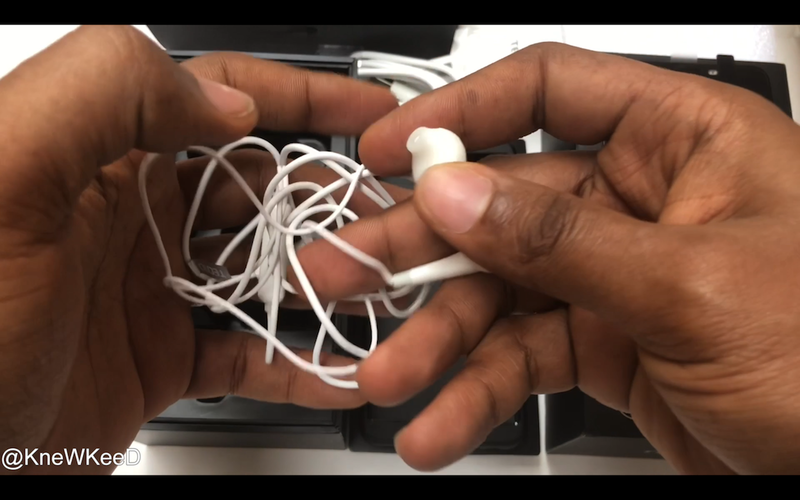 On the top of the device, there’s nothing either, on the bottom, you have a speaker, a micro usb port and 3.5mm headphone jack. 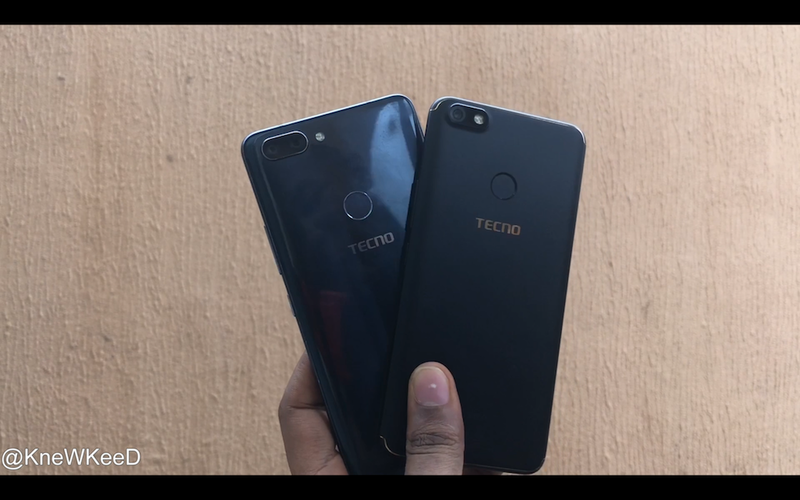 The TECNO Camon X and X pro take its design cues from the Phantom 8 with it’s unibody design. The midnight black variant comes with golden accents along the antenna bands and all the way around the sides. Without several taps, I would never have guessed it was made of plastic. The display of the Camon X Pro does stand out with its reduced bezels and rounded corners. When placed side by side its predecessor, the Camon CX and the Phantom 8 flagship, It clearly has the best screen to body ratio. It’s very light in the hand and that took me by surprise given the 3750mAh battery is bigger than what most flagships use these days. The Camera is one of the key selling points of the Camon X Pro and TECNO has tipped the scale with the 24MP sensor on the front. They’ve included the portrait mode feature for the front facing shots as well which is clearly geared towards the selfie lovers. More to come in my full review. 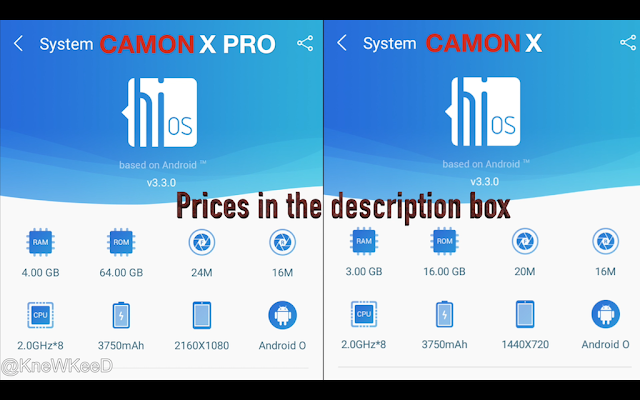 The Camon X Pro ships with the latest version of android 8.1 Oreo and HIOS version 3.3. 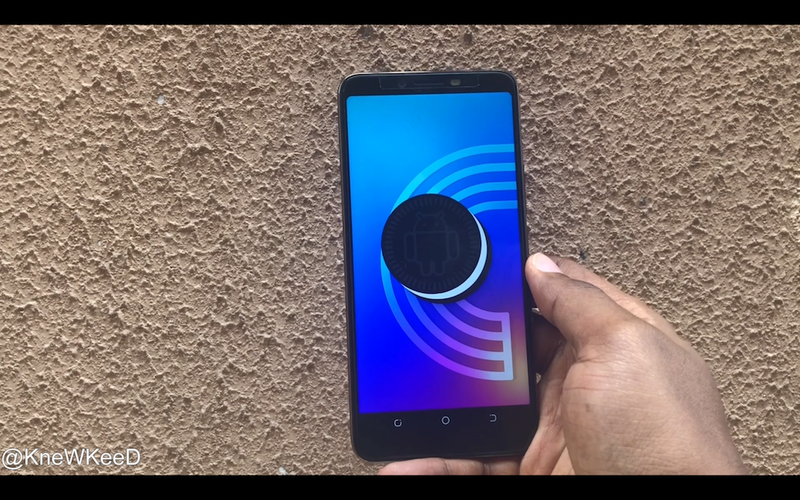 With it came Face ID, a new way to unlock your phone, we recall Camon C9 having Iris scanner but the Face ID is a lot faster. 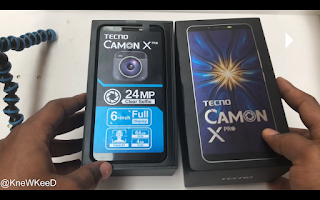 I would be putting this phone through camera, battery and speed tests in my full review which i would be leaving in the description box below and somewhere above. I got this device over a week before the launch so be on the look out for that review video.